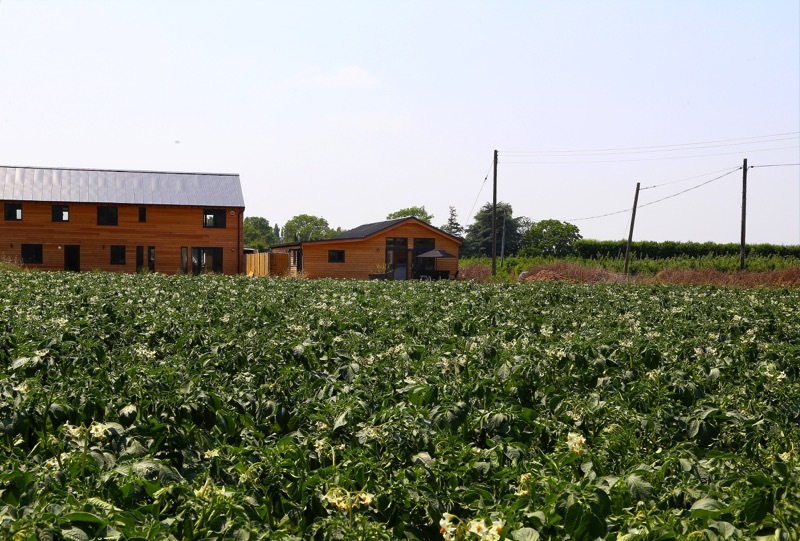 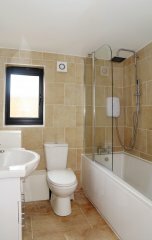 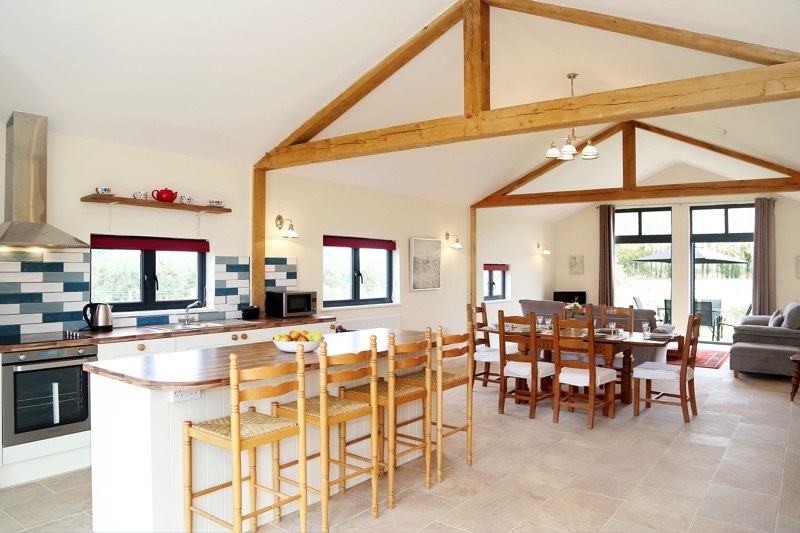 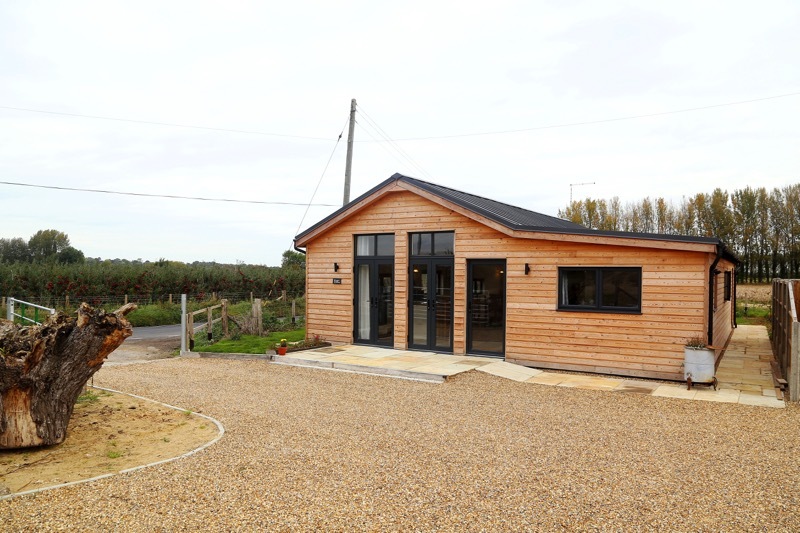 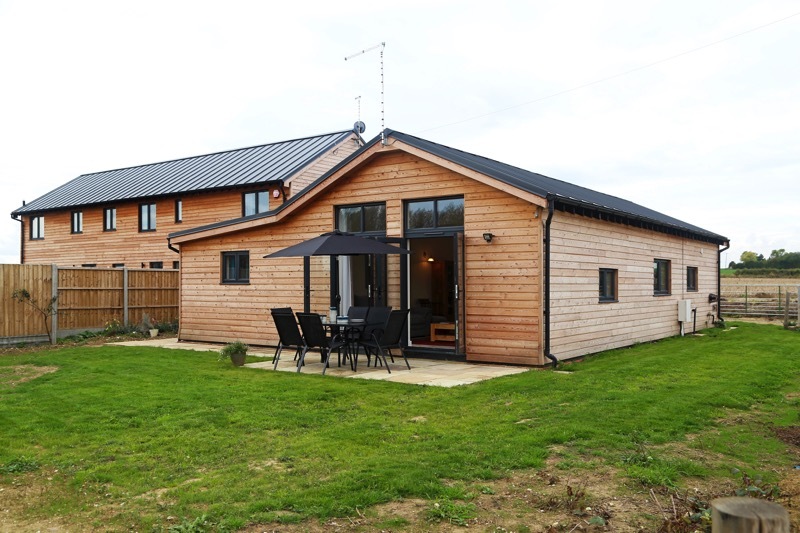 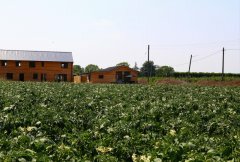 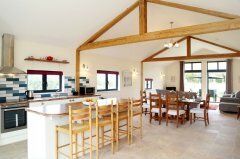 Leveret Lodge is a recently completed single storey building surrounded by fields & orchards, providing a spacious living area with two bedrooms and two bathrooms with an additional sofa bed to provide further accommodation for up to two more guests. 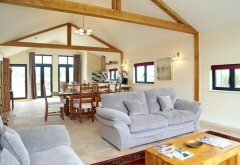 This property also has an enclosed garden with patio and garden furniture and welcomes well behaved dogs! 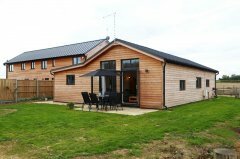 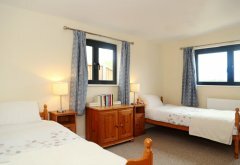 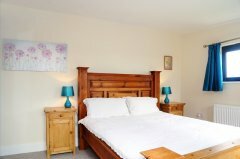 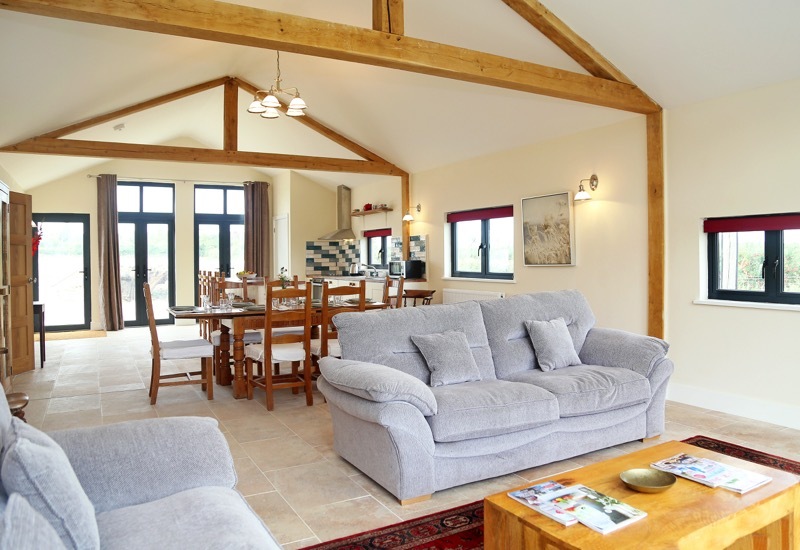 If you would like to book your stay at Leveret Lodge, please visit our web site.